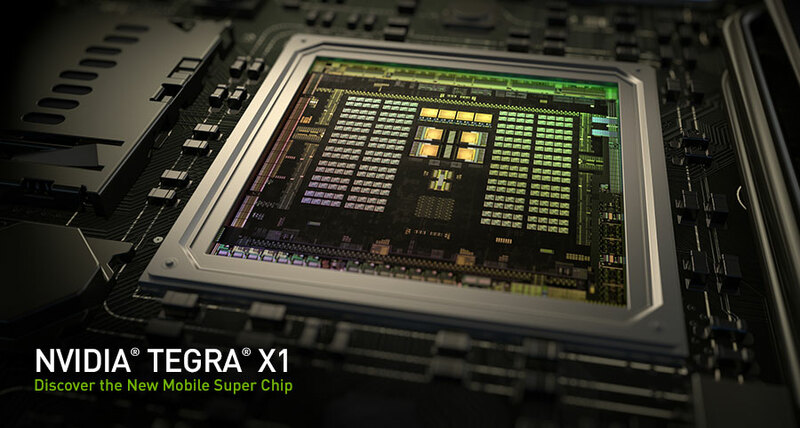 Nvidia Tegra X1 – Superchip-in-a-car! 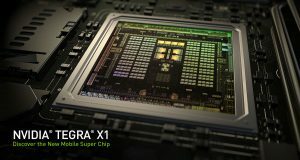 Nvidia has developed a new Tegra X1 chip which they say will help achieve truly self-driving cars! The new chip which is designed to be used in cars (but will probably feature in mobile devices as well) has 256 graphics cores and 8 64-bit CPU cores. Nvidia say the Tegra X1 has the processing power to process images based on what vehicles can see and analyse on-road situations. Based on video and image input, the chip has been trained to recognise pedestrians, traffic lights and speed limit signs to which the car can respond. Images and videos go to the Tegra X1 chip and based on contextual awareness, help the car make a decision on what to do next. Let’s hope these chips don’t suffer the same defects that the Nvidia laptop GPU’s did a few years back. The manufactures wouldn’t replace the doomed laptops then, but will they replace a crashed car in the future?